Fleet management is a busy job which is why you need access to useful information at all hours of the day and from multiple locations. We have created a range of online tools to meet this requirement providing valuable information, functionality and reporting in a convenient format. Each tool addresses a different requirement providing value to you and to your drivers. From low level detail to an overview of key metrics, they provide essential support for anyone operating a large fleet of vehicles. This secure website provides an essential information hub providing insight into the general fleet market and to your own fleet. It is from here that you can also access our other reporting tools including E-customer and Fleet View. From basic reporting and tracking vehicles on order to video reviews of popular fleet vehicles and information on the latest market trends, it is a rich resource. Our strategic planning tool gives you access to your fleet data in one click. 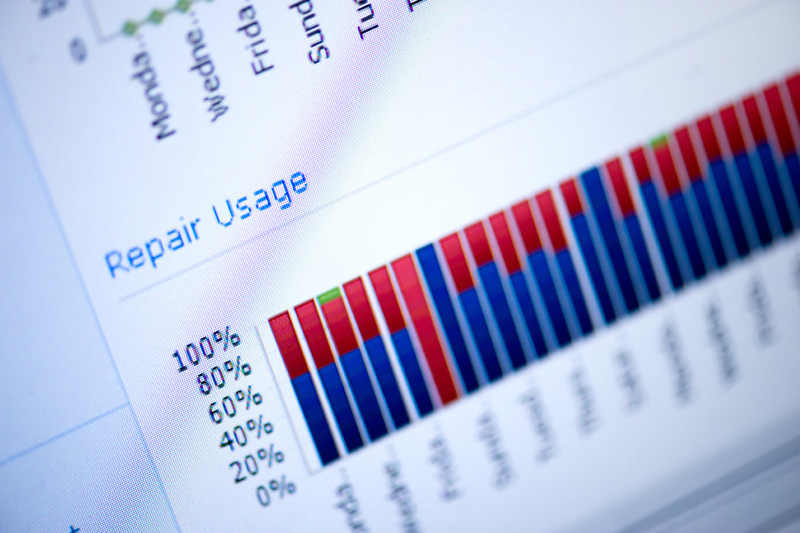 It provides a long-term view of trends within your vehicle fleet supporting decision making. 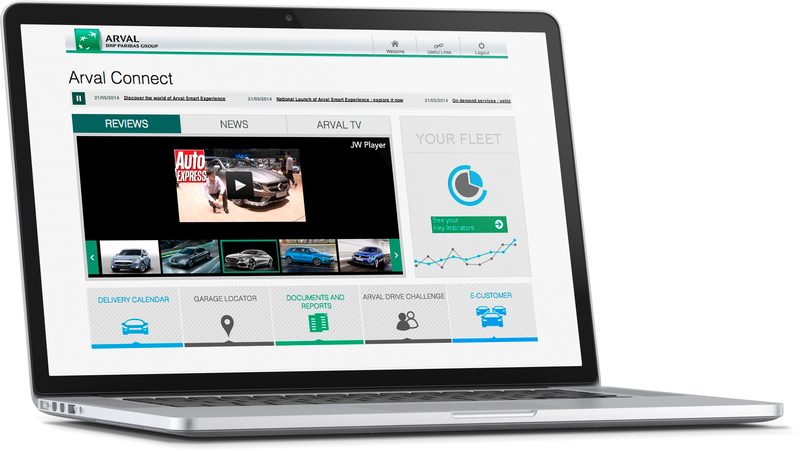 Arval Analytics is a powerful web-based application providing relevant information 24/7. It allows you to aggregate data across parts of your business and countries helping you to manage, control and optimise your total cost of ownership. 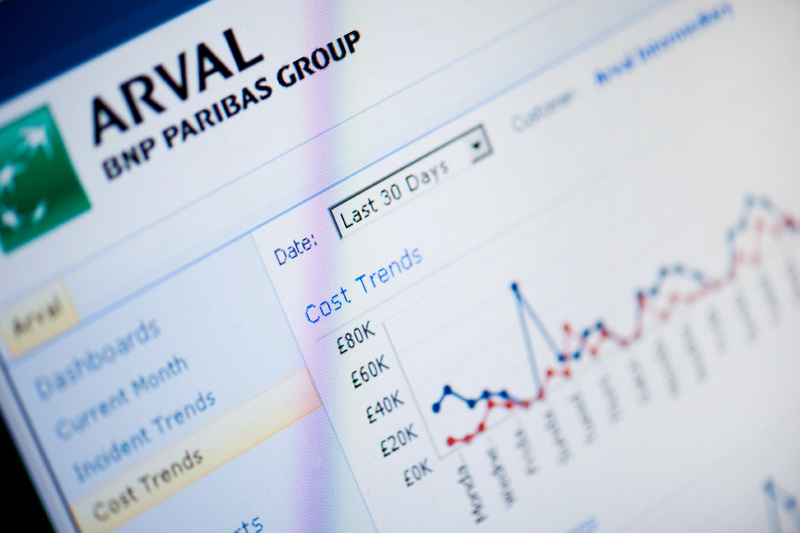 Arval Analytics provides you with key performance indicators covering a three year period. It is designed to support your vehicle policy decisions at local or international level and is available on a range of devices. 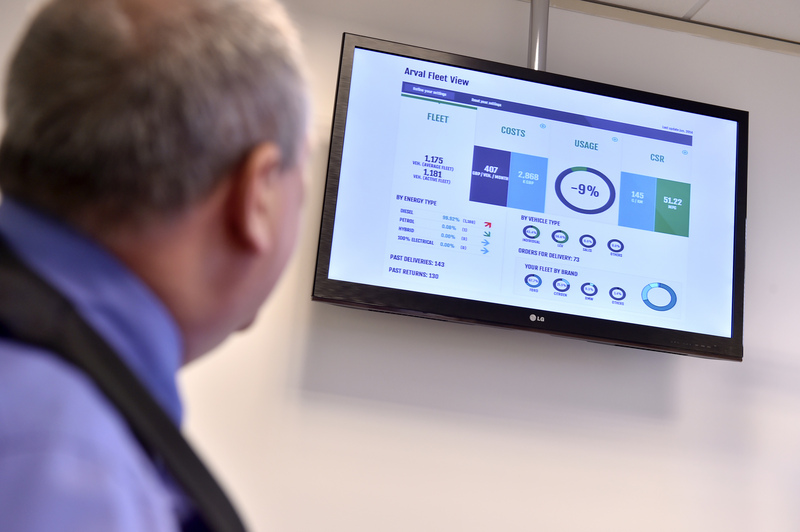 This is our online dashboard supporting day-to day operational decision making. Optimised for tablet use as well as for desktop and laptop computers it puts useful fleet metrics at your fingertips. 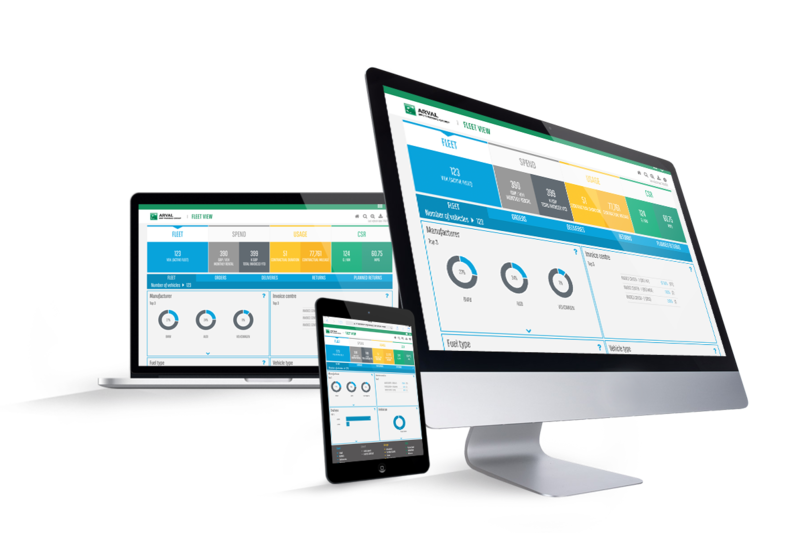 The new Arval Fleet View is a powerful, daily refreshed and responsive web-based dashboard, providing useful information 24/7. It assists you in managing your fleet and controlling your costs by providing the metrics you need at a glance. Available at anytime, anywhere and on a range of devices. This is our online customer portal providing detailed information about your vehicle fleet and giving you an easy and flexible way to access reporting and invoicing. From here you can run and view a comprehensive suite of reports. You will also have access to invoices and a dashboard which gives you live access to quotations, allows you to order vehicles, and you can update information relating to your vehicle fleet. You can send messages direct to your Arval team from this tool and it will also prompt you with alerts; flagging where you need to take action, for example pending authorisations. For large customers taking our Driver Solutions product, their drivers are given access to a specially designed secure online site. Aligned to your fleet policy and their grade, they can deal directly with us over the vehicle ordering process. Saving you time while remaining consistent with the restrictions that you have put in place, they will be able to use our online vehicle quoting tool, and once they have made their decision, can even place their vehicle order.